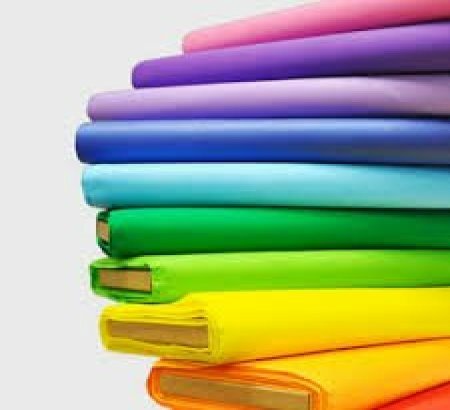 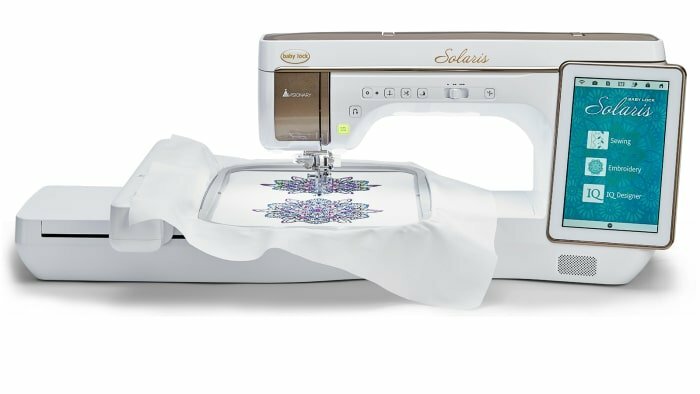 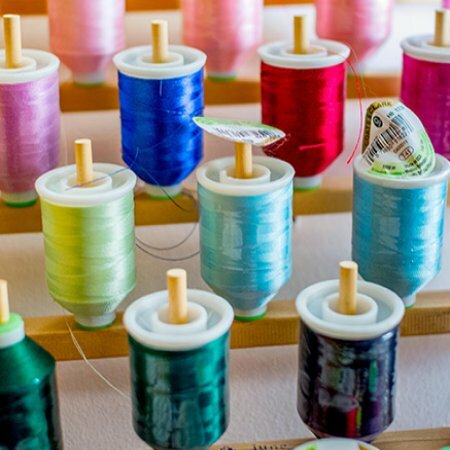 Mel’s Sewing & Fabric center offers an extensive line of quality sewing, quilting and embroidery machines by BERNINA and Baby Lock at two convenient locations in Anaheim and Tustin, California. 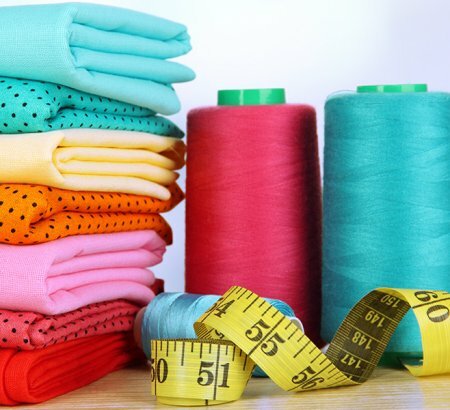 Both stores carry a variety of fabrics from today’s most popular manufacturers. 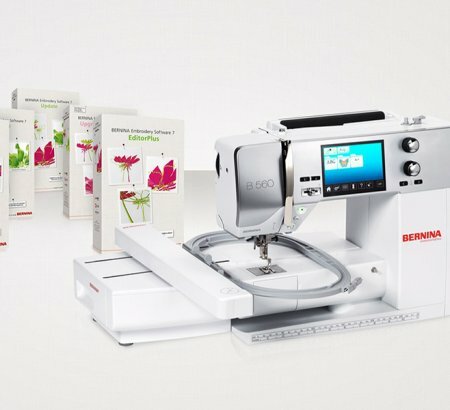 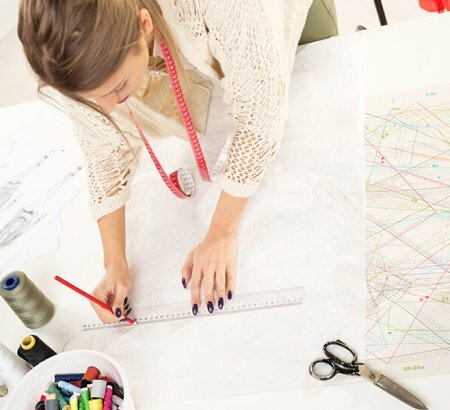 When you purchase your new or used BERNINA or Baby Lock from our stores, you’ll receive complimentary classes taught by trained and experienced instructors, in addition to an assortment of clubs that will inspire your creativity and improve your skills in a relaxed and friendly atmosphere. 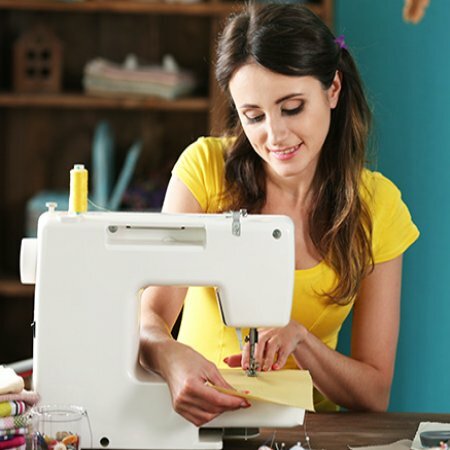 Our certified technicians are qualified to service sewing machines of all brands and models. 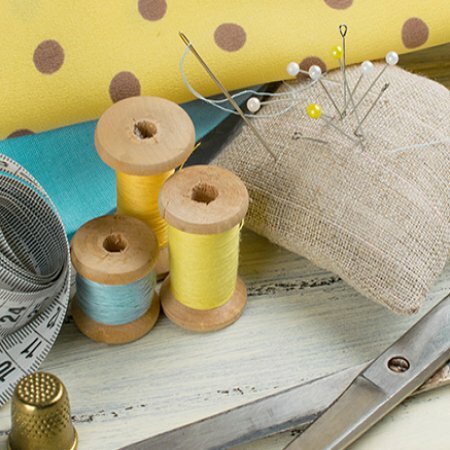 When it comes to service, quality and product variety, we have everything you need to satisfy your sewing addiction!